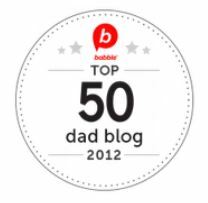 My wife Ali is really the inspiration behind so many of my recipes. I make food because I love to cook food for people that they will love to eat. This spiked milkshake is right up Ali’s, well, alley. 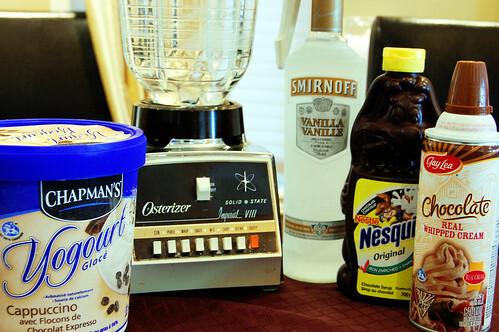 Combine ice cream, milk, and vodka in a blender. Blend until smooth. Drizzle chocolate sauce on the inside of a glass. 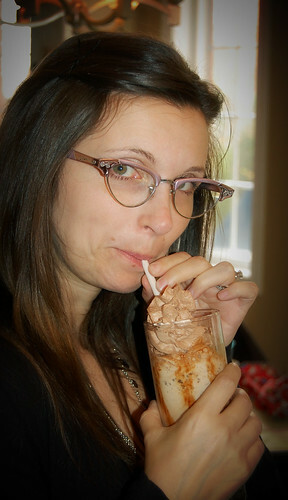 Pour milkshake into glass and top with chocolate whipped cream. I am an ex-bartender. I’ll bet if Ali likes that, she would also like my version of an espresso martini. Strain and serve in a chilled glass with chocolate syrup swirled on the inside. Ali would like that very much. Heh.